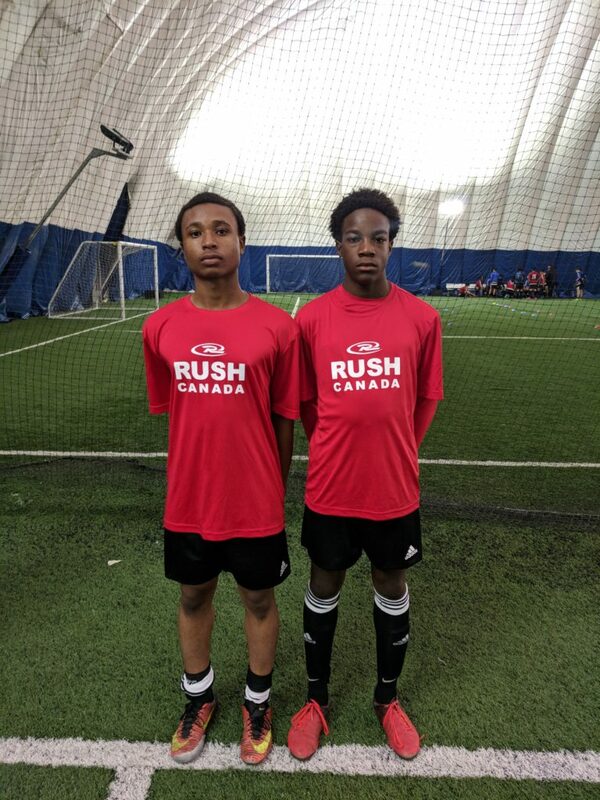 Rush Canada Soccer Academy is proud to announce that Osi Obasi and Jaiden Ramsay-Kelly successfully identified as two of the top players in the 2002 age group within Rush Soccer. 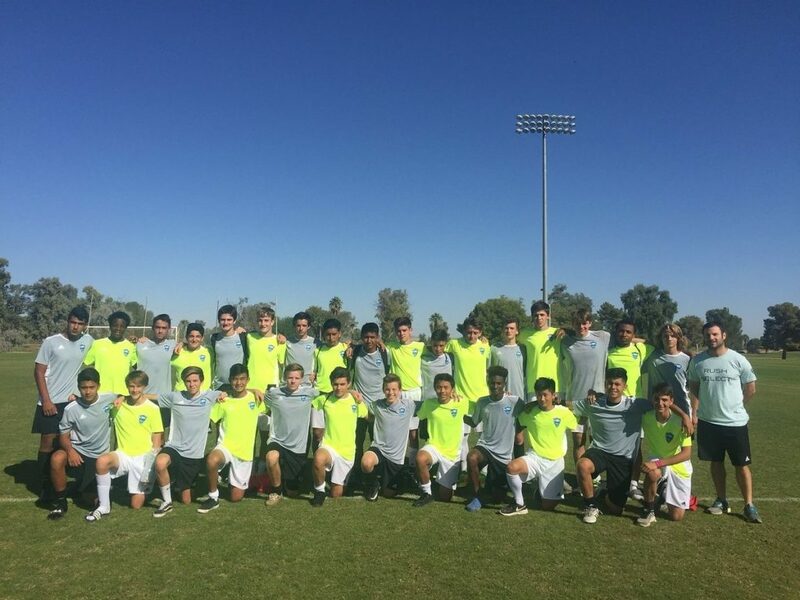 The Rush Select Training Camp, was held from October 27 – October 29 at the Casa Grande, Arizona. The Training Camp serves as three days of training preparation before Rush Select coaches officially name their rosters for the Presidents’ Day Tournament. 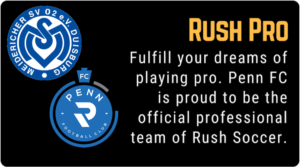 The Rush Select Program is the elite program in Rush Soccer, bringing together the top players from Rush clubs around North America and the Caribbean to compete. The Rush Select Program Technical Staff includes many of the top coaches from Rush clubs across the United States. The Presidents’ Day Tournament College showcase tournament in Phoenix, Arizona attracts 100s of college coaches each year. With top level competition against club teams from around the country. Live-streaming and on-demand viewing of the Rush Select Game of the day. Congratulations Jaiden and Osi for making the Rush Select team! Good luck at the Presidents’ Day Tournament College showcase tournament in Phoenix, Arizona in February 2018. 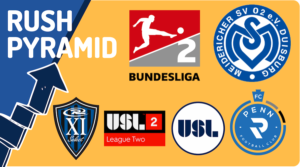 No Replies to "Two 2002 Boys Identified for Rush Select Team"